With years of experience in installing new doors for our customers, the team was extensive knowledge in knowing the right door for the customer and their home. Composite doors are a fantastic option for most homes as they are long last and stylish. Composite door are doors that are built from varies of materials to suite your needs and requirements, There are doors that are very strong and can hold a lot of power for many occasions. These doors are built with great care and sufficiency which then allows them to be dust and rust proof. Composite doors can be stylised to your own individual according for both the front and back door. The advantages of these composite doors are that they do not create rust or dust at all alongside with low maintenance. These doors can also be chosen to any particular colour that you want as it would then become very appealing, one of the main advantages if having a composite door is that it hold very unique safety as they’re very strong built door that can take a lot of weight upon its self. A key factor would be that you can build these doors and then decide the thickness of the material a that would then fits both you and you family’s needs. 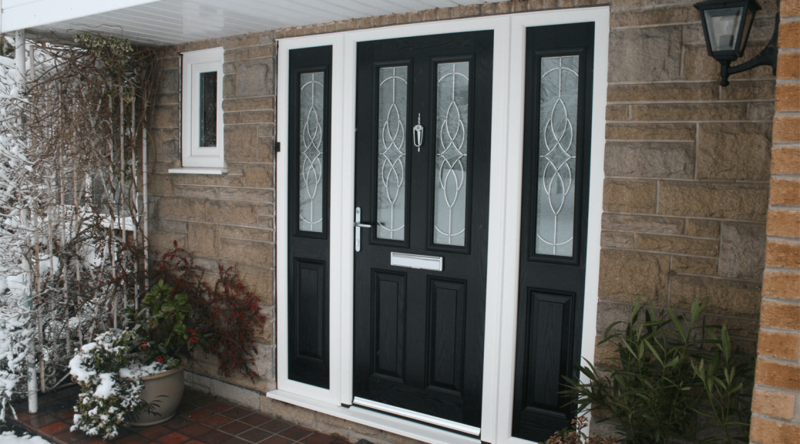 Here at Crown we have a variety of different composite doors that are acquired to your particular needs. There are different and unique styles that you can chose from to give you that wonderful home that you desire. Most of the doors here at Crown are made from many different materials which allows you to have a wider range to choose from.